Kermans Flooring got our start in the flooring business with area rugs. 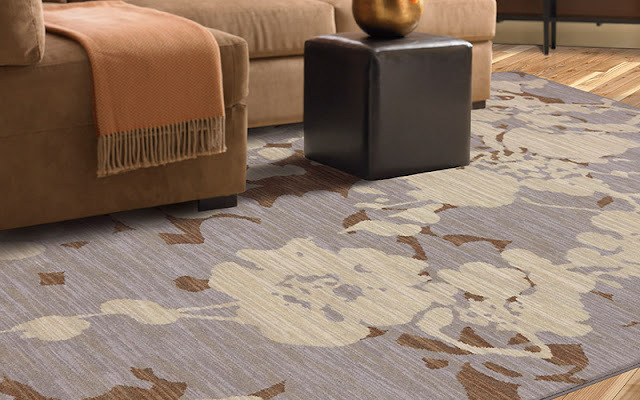 Today, we are proud to be one of the largest area rug stores in Indianapolis. Area rugs are a beautiful addition to so many rooms, hallways and entryways. They add a touch of softness to a hard surface floor. They bring color or a fun design element to a neutral room. They are both practical and works of art - a true enhancement to any home. 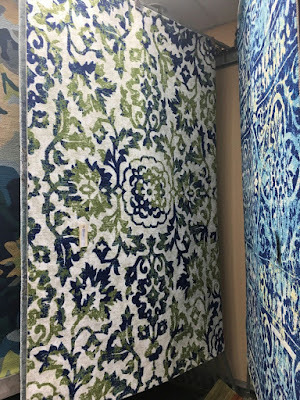 Why do so many homeowners shop for area rugs at Kermans? Our flooring design consultants know the pros and cons of every type of flooring in our showroom. Their assistance is particularly useful when it comes to area rugs. Area rugs are unique and have different benefits based on the way the rug is made and the region from which it comes. 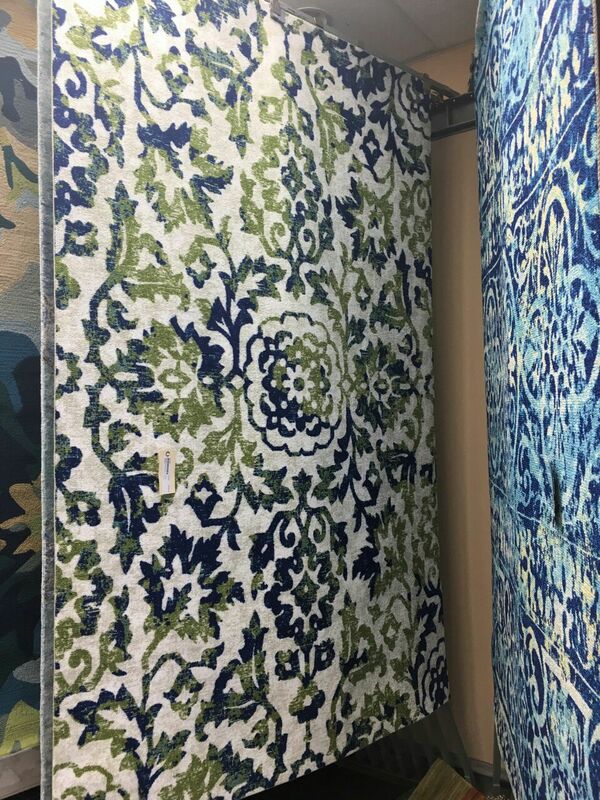 Kermans carries many different types of rugs and our design consultants are happy to discuss the best uses of each. From machine made to handmade. Indoor rugs and outdoor rugs. Different fibers, sizes and shapes. There are lots of variations available in area rugs today and Kermans has you covered. We are proud to carry some of the best-known names in high quality area rugs. Names like Karastan, Masland and more. We have the selection and prices to fit your budget and needs. Even with our wide selection, sometimes there isn't quite the right size or shape for your space. When this happens, Kermans is the perfect place to shop! We are able to cut, bind, serge and shape any regular carpet into a custom rug. And our newest line of area rugs from Feizy lets you design something from their wide selection of styles and colors for a truly unique rug made just for you. Our Design Consultants will work closely with you to make a quality rug that you'll love for years to come. Area rugs are fairly easy to maintain but when they need repair or deep cleaning, it's important to turn to the experts. Kermans has specialists able to clean and repair all types of area rugs from handmade oriental rugs to custom broadloom rugs. Each area rug is treated individually with special attention and care for proper cleaning and the best results possible. Learn more about our state of-the-art area rug cleaning facility.